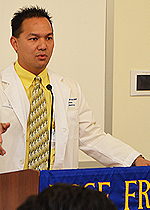 The Office of Continuing Medical Education at UCSF Fresno provides educational opportunities for physicians and health care professionals of the Central Valley. Our goal is to offer high-quality, comprehensive continuing educational programs to enhance the clinical capabilities of our customer base. Topic selection is based on feedback received from the Central Valley’s medical community and is also guided by the latest trends in clinical practice and research. 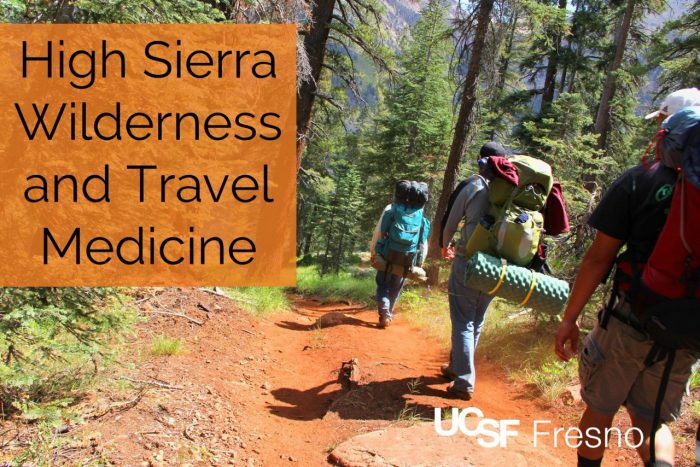 Expert UCSF faculty members as well as renowned lecturers from other institutions who conduct these programs place tremendous emphasis on the practical application of the content to effectively enhance patient care outcomes and satisfaction. 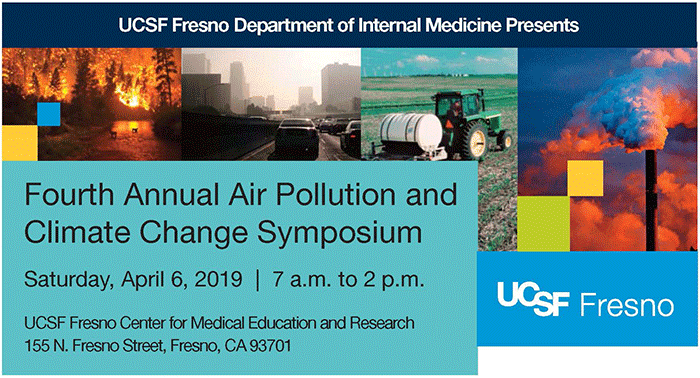 The UCSF Fresno Department of Internal Medicine will present the fourth annual Air Pollution and Climate Change Symposium on Saturday, April 6 from 7 a.m. to 2 p.m. at the UCSF Fresno Center for Medical Education and Research at 155 N. Fresno Street in downtown Fresno. The focus of the conference will be on the effect of air pollution on health, causes of increased wildfires in California, the role of agriculture in nitrogen oxide production and impediments to air quality improvement. Physicians will learn how to educate patients on the effects of air pollution on their health and existing health conditions. All participants will learn how to receive real-time air quality alerts, and how to adjust medications and physical activity during peak air pollution periods among other topics. Four AMA PRA Category 1 credits are available for this continuing medical education event. 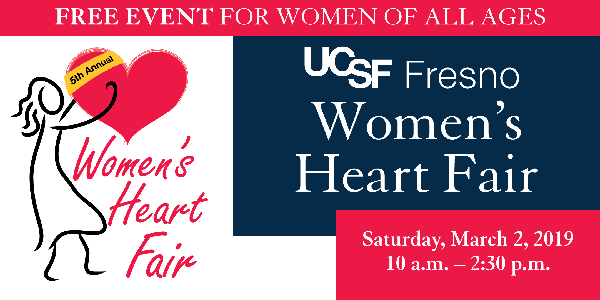 Physicians, allied health professionals and the general public are encouraged to attend. This program was started by the late George F. Baker, DDS and has been providing Continuing Dental Education courses since 1973. The goal of this program is to provide dentists, technicians, hygienists, students and other dental professionals the opportunity to participate in locally based continuing education seminars needed to maintain professional licenses. 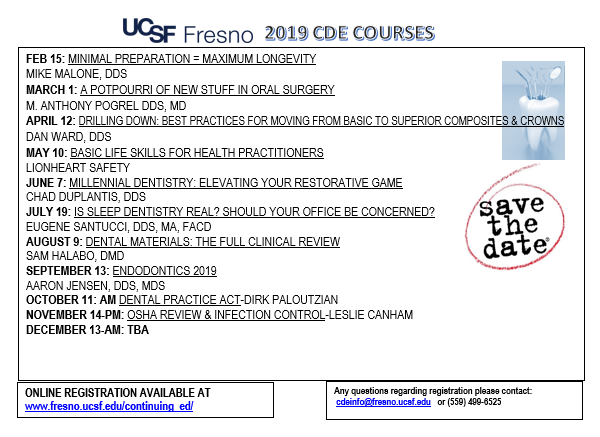 The Continuing Dental Education Program is a community based partnership between Central San Joaquin Valley dentists and the University of California, San Francisco, Medical School Program. Although our program is housed within the UC building in downtown Fresno, it is a self supporting program and receives no support from the State of California. The Continuing Dental Education is totally dependent on generous donations from our monthly corporate sponsors and outside gifts. Lectures are presented by faculty from a wide variety of dental institutions. Programs are designed to provide the most up-to-date information and strategies for dentists and related allied health professionals. Courses have been approved by the Dental Board of California, The Academy of General Dentistry and are planned by Program Chairman, Timothy G. Baker, DDS.